RAW HOLLYWOOD : NEW VIDEO: MAJOR LAZER FEAT. 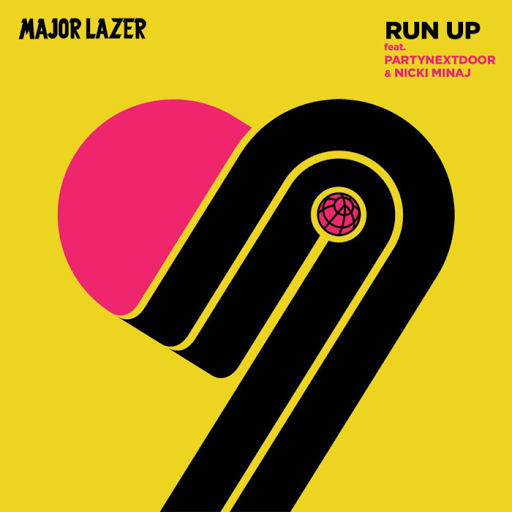 NICKI MINAJ & PARTYNEXTDOOR "RUN UP"
NEW VIDEO: MAJOR LAZER FEAT. NICKI MINAJ & PARTYNEXTDOOR "RUN UP"
It's a straight up party scene in Major Lazer's new music video for "Run Up". The track features Nicki Minaj & PARTYNEXTDOOR on the dancehall record. The visual delivers a enticing island feel that gets your prepared for the warm approaching summer nights. "The idea was to laugh at ourselves & at the unconditional love we bear to our smartphones."